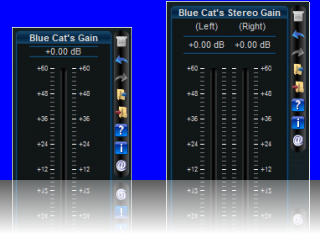 You will find here some skins to use with the Gain Suite product. To use a skin, download the file, unzip it and then select the unzipped skin in your plug-in user interface (see the user manual for more information). 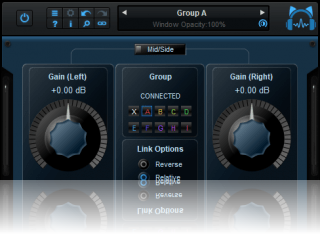 Description: Skin set replacement for the three plug-ins included in the pack, with long and precise faders (up to .01 dB steps).